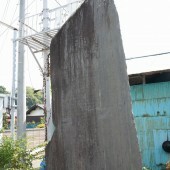 This monument (length 2.3m, width 1.2m) was built in Uratosabusawa where the domain of Sendai built the first western style sailing boat (a two-masted, topsail schooner). It was built with national defense in mind at the end of the Tokugawa shogunate. 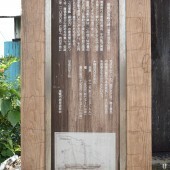 By order of the domain of Sendai (Yoshikuni Date), Kawaya Miura constructed the western style warship in the Tohoku area for the first time. 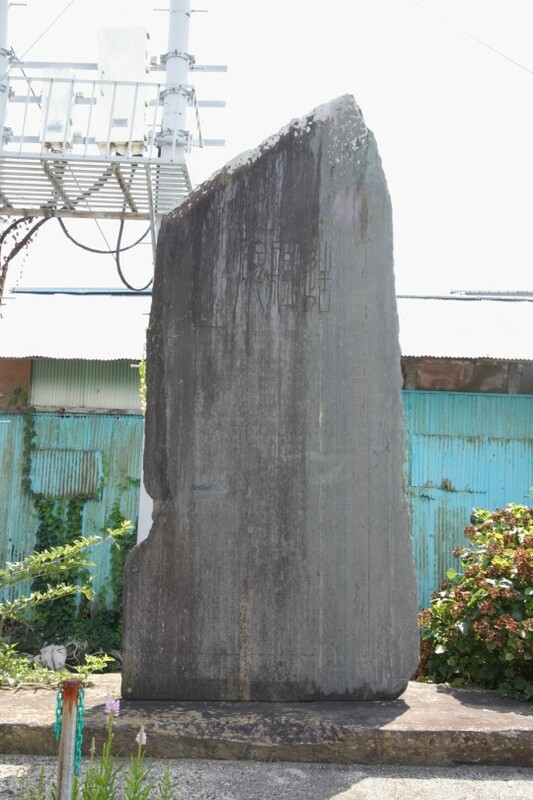 His pupils then established this monument to commemorate the completion of the ship. 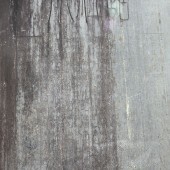 The ship was named the Kaiseimaru. To begin with, they made a shipbuilding yard under the supervision of Otori Onodera, and the construction started on August 26, Ansei 3 (1856). The following year on July 14th, the ship was launched in the presence of a feudal lord, and was rigged and completed by November. From December to the end of the New Year, the ship succeeded in tentatively sailing through Sabusawa to the Kesennuma area.